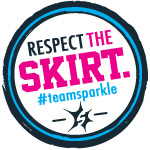 The Cupcake Activist: Who cares how they look? It's how they taste that matters! Who cares how they look? It's how they taste that matters! I came across an article a few weeks ago that gave me something to think about. The author relates how she bought a red velvet cupcake at a chain bookstore because of how appetizing it looked. She tragically found out that looks can be deceiving. This begs the questions, why are bakeries more concerned with how a cupcake looks than how it tastes? Sales. A pretty cupcake most likely will be purchased, or at least more than an average-looking cupcake. Example. 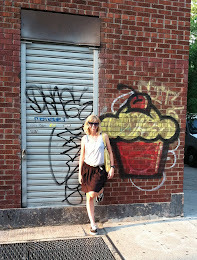 A new favorite blog of mine is Easy Cupcakes. It shows simple decorating techniques for cupcakes. I am not a creative genius so this is perfect for me. I would rather spend more time working on the flavor than the presentation of the cupcakes. Many bakeries use fondant to decorate their cupcakes. The decorators are so talented and can make some beautiful-looking cupcakes. How they taste is independent of how they look. 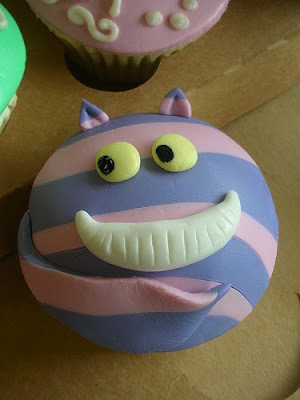 This Cheshire Cat cupcake looks like a lot of time went into decorating it (do you like that I used cat cupcakes in both of my examples?). I have no idea how it tastes. Hopefully it is as amazing as it looks. So while you can decorate cupcakes to look beautiful, is it worth it? Moral of the story: make good-tasting cupcakes and customers will come back. wait- if it was made with almonds it must have been marzipan, not fondant. fondant doesn't really have any taste to it other than sugar (at least the good stuff doesn't -the bad stuff, well tastes gross). ive been experimenting with gum paste lately. i think it tastes better. it seems to hold up better for decorations too. anyway i agree on the taste vs look thing. i think how the cupcake tastes is way more important than how it looks. 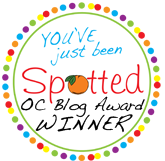 good golly you have a tasty lookn blog! Kristin- I think you're right, although I can't remember the exact details. That's for the explanation. I was having this discussion the other day but sorta visa versa . I totally agree on the flavor thing the most important thing is taste but also they shouldn't forget about making it look pretty to! 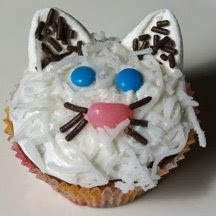 Maybe not the extent of the over fondant cupcake but looks are important as well. There's a shop in nj that the cupcakes are ok but they look like a 2 year old made them i was in shock when i went there lol. As for fondant if you use a homemade fondant which they probably didn't you can flavor it yourself and it tastes pretty good.